Have you driven a 2019 Honda Civic? Power Ranked 2018 Honda Accord 2.0T Sport FWD better. 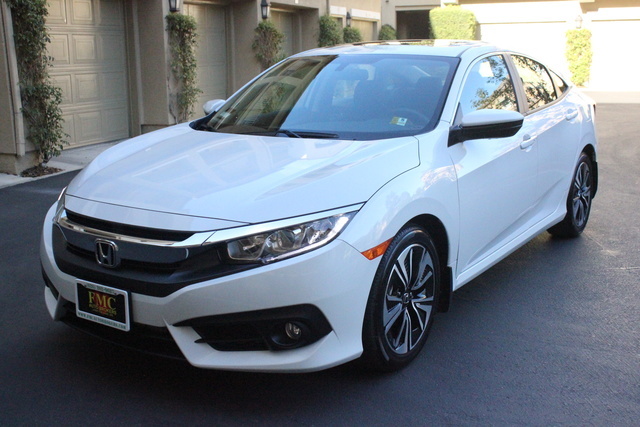 "The 2.0T is noticeably more powerful, although the 1.5T in the civic is definitely adequate. 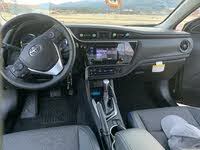 I much prefer the 10-speed auto in the 2-liter accord vs the CVT in the 1.5-liter accords and civic." MSRP: $19,450 Invoice:$18,082 Search Honda dealers to find exactly the car you want.